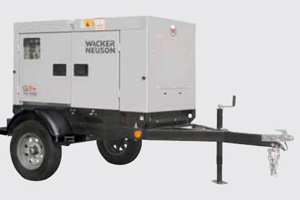 When your event or job site needs extra power, Event Solutions can provide you with high-powered generator rentals in the Greater Lafayette and Lake Charles areas. Generators can be lifesavers in both commercial and residential situations by providing backup power. From construction sites to a backyard wedding, as well as in situations such as floods, fires or hurricanes; the energy produced by generators can provide heat, light and power.